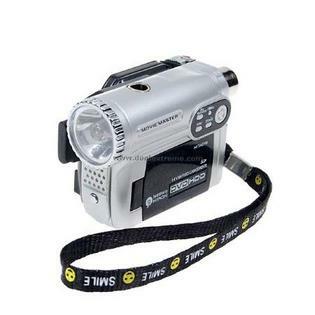 What if I told you this palm sized camcorder involved a bikini clad woman, an LED light and plenty of fire? Let me explain. At first sight it’s a mini camcorder, complete with LED recorder light and a promo shot of a half naked woman. So where do the flames come from? The smokers, or the more observant among you, have probably guessed all is not what it seems. 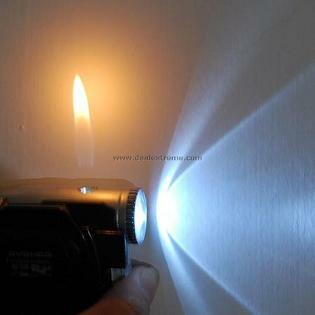 This isn’t actually a video camera, it’s a lighter. What else would explain the lack of buttons and general lack of dials? Grab one here for the cheap as chips price of $3.32.